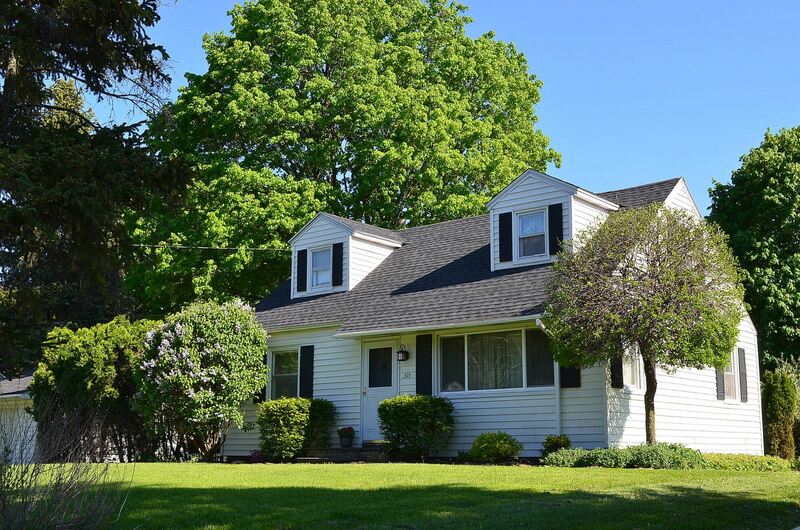 Camillus, NY Neighborhood - This charming 3 bedroom 2 full bath Cape style home is located in the popular "Stanley Manor" neighborhood which is close to shopping, schools, parks, and major highways. First Floor Features - The first floor features a formal dining and living room with hardwood floors, a spacious and clean kitchen, an updated full bath, and a first floor bedroom. Second Floor Features - The second floor provides 2 bedrooms and a full bath. Basement - The basement offers an additional 300 sq ft of finished space. Exterior - The exterior features a detached one car garage with easy access to the kitchen, a patio, and a large private landscaped yard.